The Ministry of Environment, Forest and Climate Change had told the NGT that it has repeatedly asked the Delhi Government to expedite and submit the State Action Plan on Climate Change but nothing has been done. The National Green Tribunal (NGT) has summoned an official of the Environment Department in Delhi to explain the proposed amendments made by the Aam Aadmi Party (AAP) government in the State Action Plan on Climate Change (SAPCC). "A draft Action Plan was prepared in the month of September in 2016. However, the Counsel for Delhi was unable to give any update in respect of the proposed amendments to be made in the Action Plan," said the bench. NAPCC is a comprehensive action plan which outlines measures on climate change related adaptation and mitigation while simultaneously advancing development. 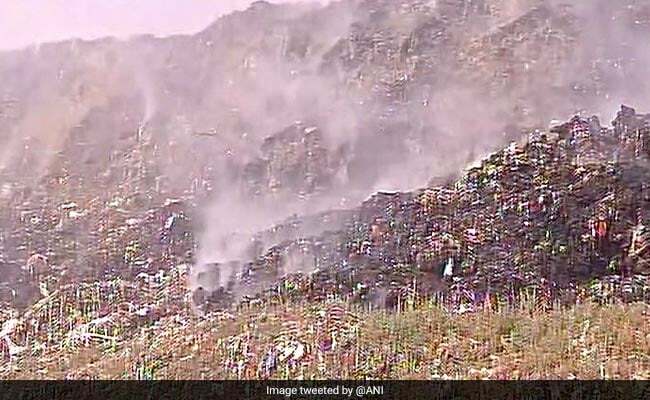 The plea said Delhi generated around 800 million tonnes of garbage daily and the same was dumped as it is on three main landfill sites of national capital which have completed their life.